Strombafortul has a lower androgenic action, is a derivative of dihydrotestosterone. It is a steroid used mostly in muscle definition cycles and rare in muscle accumulation. From the medical point of view helps to treat anemia. 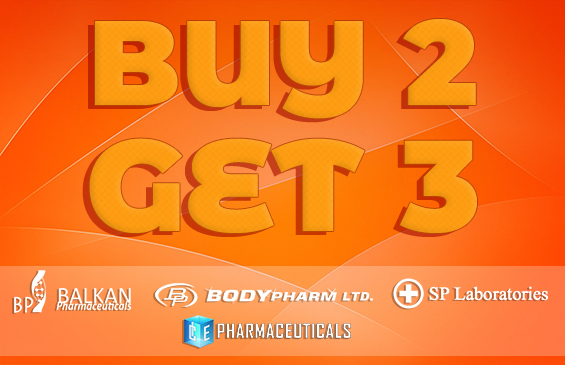 This steroid has the ability to reduce testosterone carrier protein. Thus, a dose of 0.2 mg per body kilogram causes a significant decrease, which results in the blood remains more testosterone. This practice is used when combined with other steroids, because using a single strombafort just lowers testosterone in the blood. It is necessary to administer testosterone in cycles to prevent sexual dysfunction. Adding this steroid in muscle accumulation cycles is problematic. Stanozolol steroid is modified in order to more easily pass through the liver, yet is toxic to some extent. If you add this steroid in a cycle that already contains other steroids, the toxicity increases. Faction may have undesirable effects on blood cholesterol that can be reduced by 33% if given even 6 mg per day. Another negative effect which may occur even at low doses is hypertonia of the heart muscle. That is why many use this steroid in reduced periods or for definition of muscles before competitions, usually it lasts 6 weeks. Another downside is a pain in the joints, which is caused by weakness in some areas and strengthening tendons in other areas which result in injuries. For this reason sports athletes who have great action on the joints, it is desirable to administer the steroid. 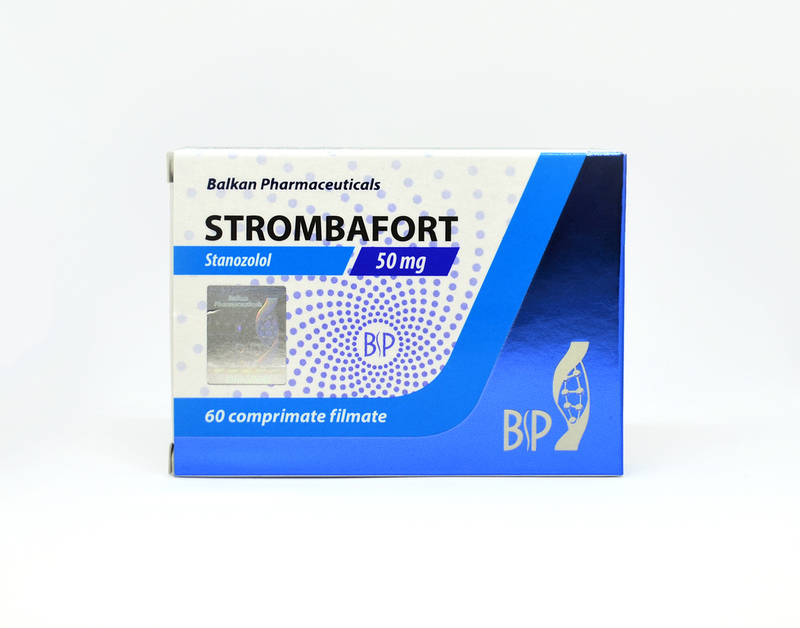 Single administration of Strombafort causes the feeling of discomfort in the joints and that they are not lubricated. This steroid gives defined muscles and does not retain water in the body, and anti-estrogen is not necessary because it is not flavored, and gynecomastia is not a problem. 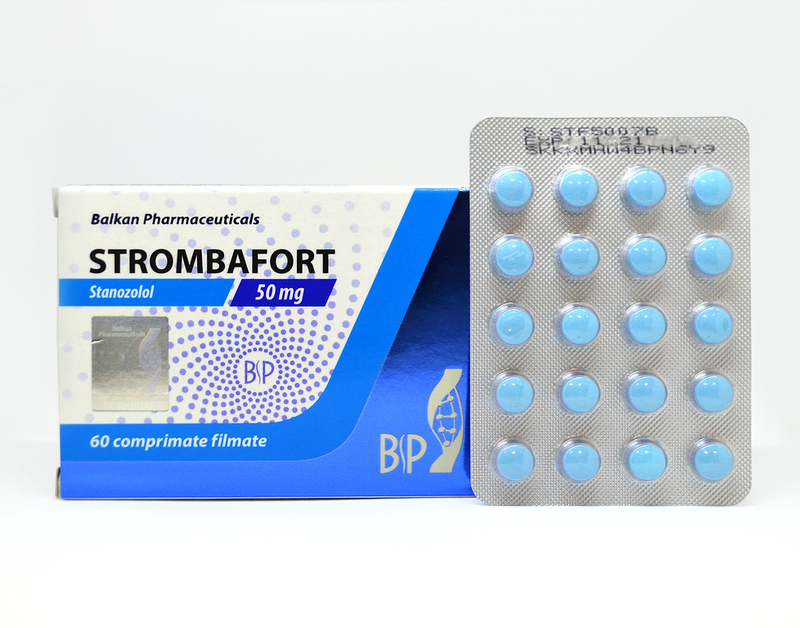 Strombafort is administered 15-20 mg per day oral version and a dose of 25-50 mg per day for injection version.